Our job is to keep ahead of nature’s best efforts and prepare your roof for the worst. We use a blend of roofing expertise, new products, preventative maintenance, repairs and when necessary, replacement. We work with our customers to outwit water. Don't Wait, Until it's Too Late! 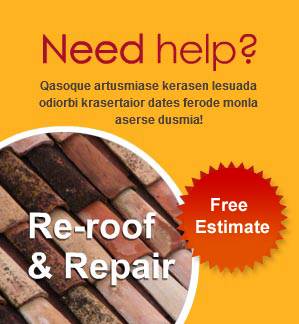 Inspect and Repair Your Roof Today! Our family has been solving roofing problems for generations. Our expertise covers roofs of all shapes, sizes, materials and conditions—both residential and commercial. We are a team of professionals who understands the needs of our clients. Our employees are knowledgeable, efficient and courteous. They are always prepared to present clients with different options, in order to meet their specific roofing needs, while respecting their budget. We know that your home is important to you; and when it’s time for re-roofing or roof repairs that you'll want a roofing company in Surrey BC that will understand your needs firsthand and will have the experience to get the job done right -- on time and on budget!